There’s only one thing that Spencer loves more than balls, balls, and more balls and that’s his best pal, Brick. 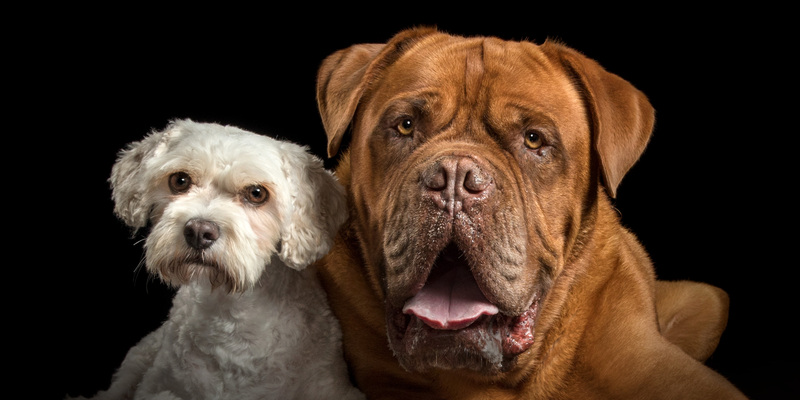 Laid back Brick, the gentle giant Dogue De Bordeaux, is always up for a cuddle. 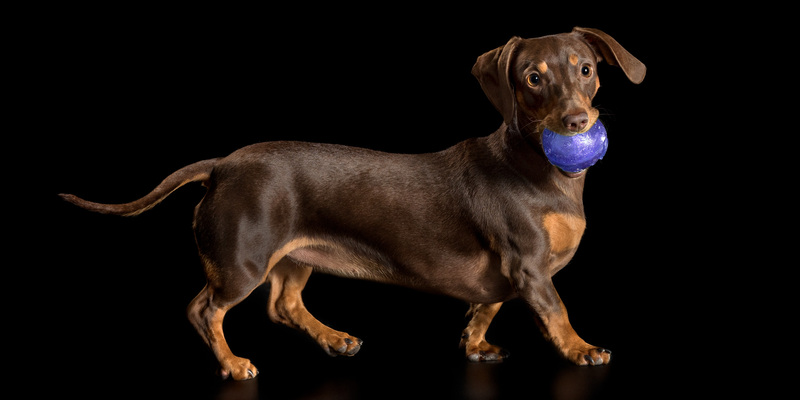 Sweet little Lily, a Mini Daschund will have you melting into those huge brown eyes, which also light up the minute she see her ball! She adores – and is very much adored by – her family. Ramsey is just one big bundle of playful joy. He’s the apple – or ball? – of his parents’ eyes. 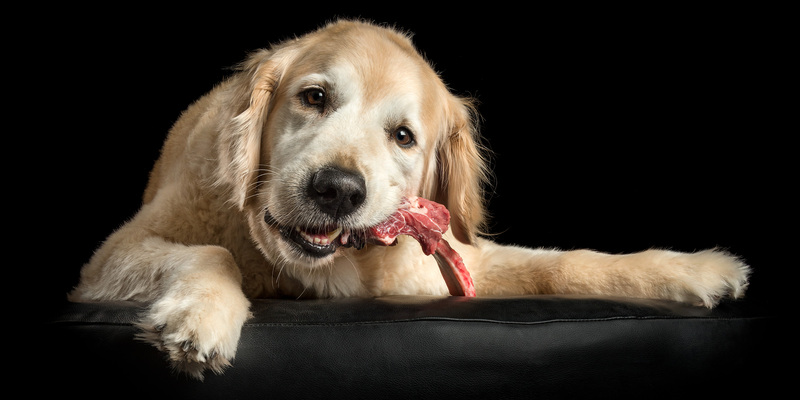 And Ramsey doesn’t mind lots of play with his squeaky toys and loves a good old chomp on a bone! 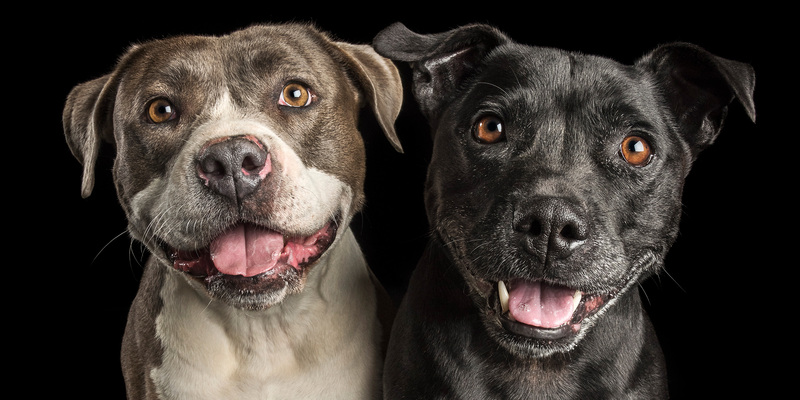 Stunning Staffies, Bindy and Bruno definitely have that “awww” factor! Bindy is a bit of a tomboy – give her mud before dry ground any day. And Bruno, a Valentine’s Day gift, has mum wrapped around his little paw. 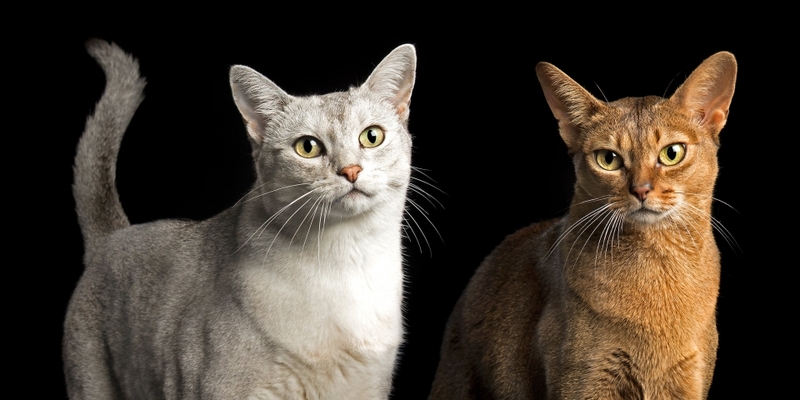 Ruby and Naboo are both gorgeous Abyssisians. Ruby is 6 yo and is a laid back princess, she is friendly and loves attention. Naboo is 10 yo and is a cuddly boy who is easy going. 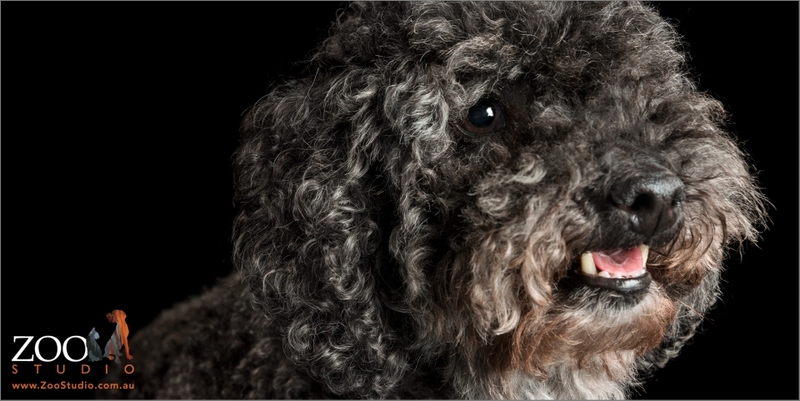 Bobo is a friendly 12 year old Mini Poodle. He loves cheese & Pizza, is a lazy boy and loves his cuddles.